* Copyright © 2016 Mritd. All rights reserved. 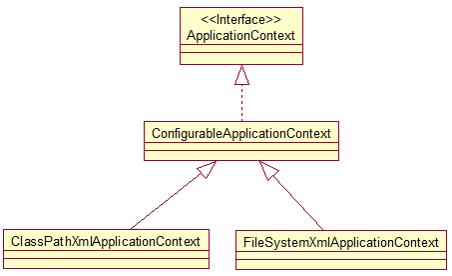 ApplicationContext: 提供了更多的高级特性. 是 BeanFactory 的子接口.